If you are like me, when you need something done, you appreciate the people that really help. We know how to help and we like doing it! The Marilyn Kuhlman Agency was started in 1981, when Frisco, Texas had a population of 3,000. Our agency has grown with Frisco, with the goal of keeping our service like that of a close knit community. Frisco, Texas is a great place to live, play, and work. We are privileged to be here and help with your insurance needs. We are located on the North East corner of Main Street and Dogwood. 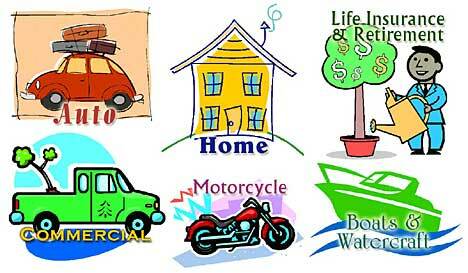 There are many variables to consider when purchasing insurance. The first step is for us to understand the unique needs of your family. After we listen, we can show you all the options and assist in making informed choices. It's good to have people around you that you can count on... family, friends, co-workers, and professionals in various fields. Let us help you discover the most comprehensive coverage and the most economic rates for you.